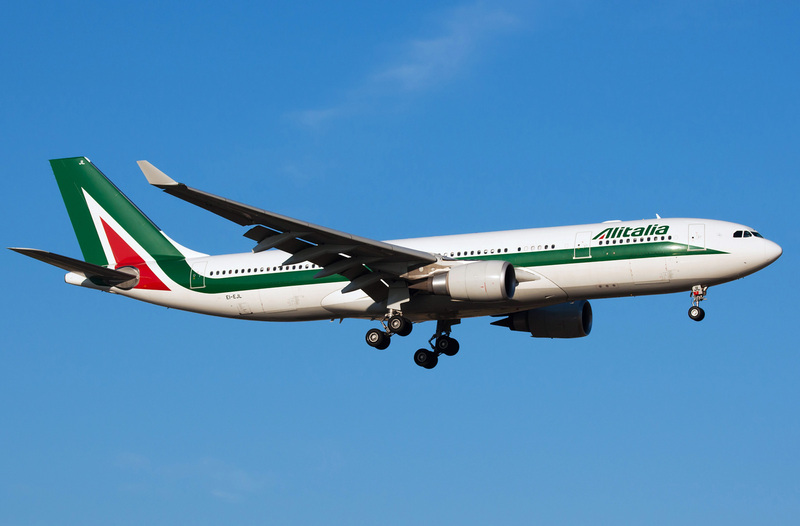 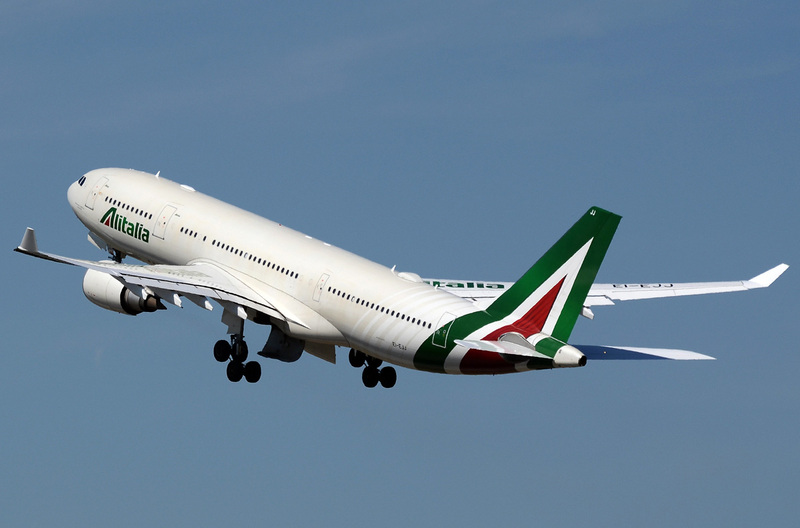 “Alitalia” operates 14 planes Airbus A330-200. 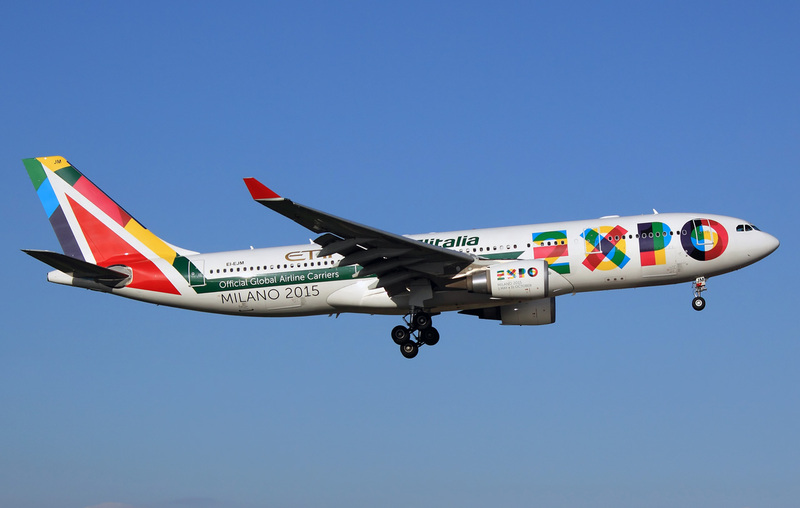 In 2008 has been constructed Airbus A330-200 with increased take-off weight. 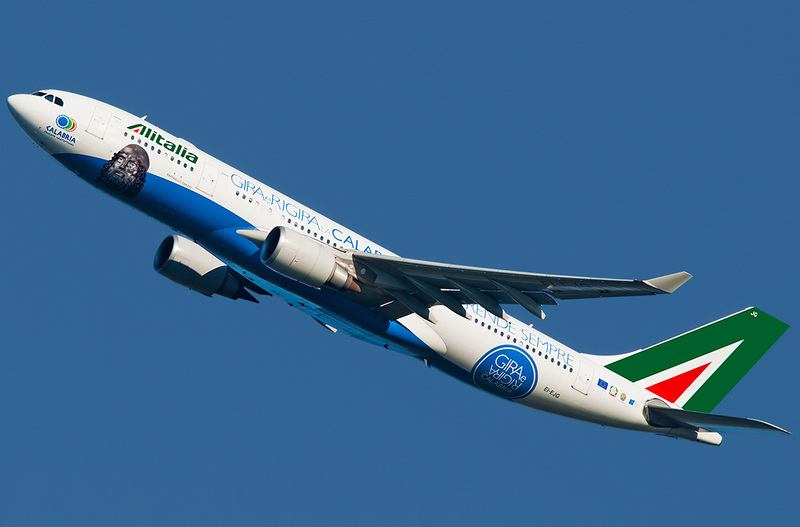 This model got designation A330-200 HGW. From the very first construction Airbus A330-200 began to be sold well. 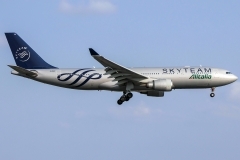 And for today for the time in service this wide-body airplane has made a good showing on the market of passenger air transport service all over the world and became preferable airplane for many airline companies. 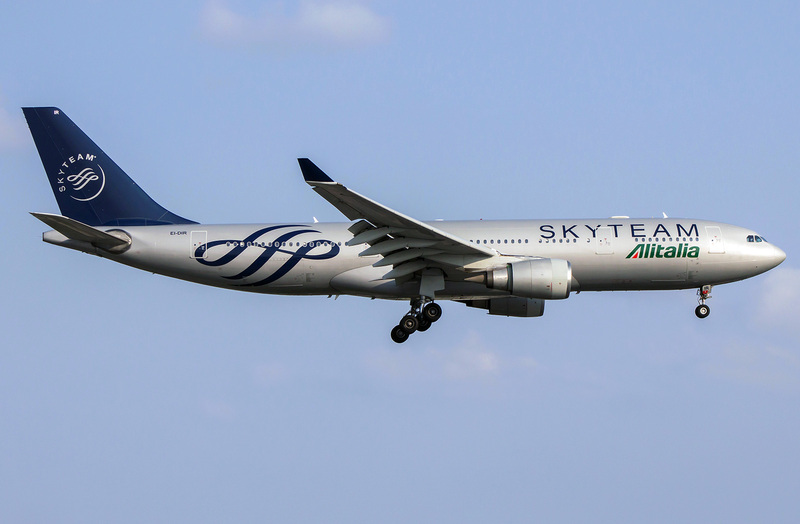 Airbus A330-200 is wide-body airplane that belong to the family of wide-body airplanes of A330 family to which except A330-200 also belongs airplane Airbus A330-300. 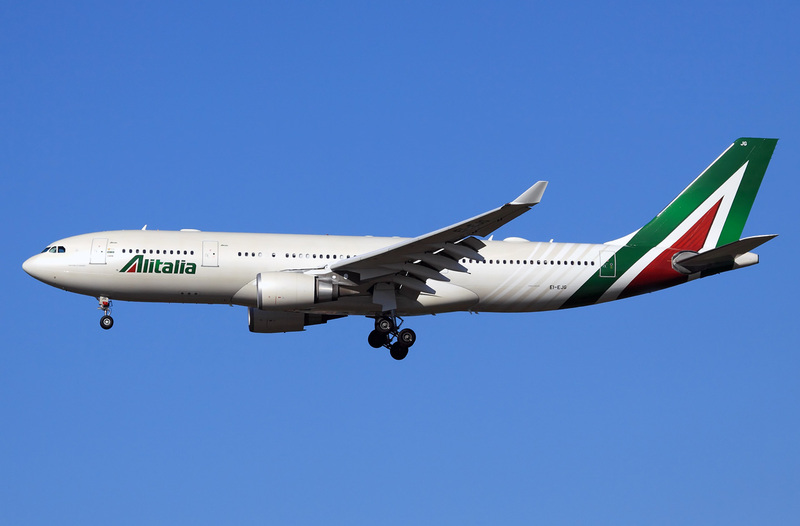 A330 family differ also in fact that these are wide-body airplanes equipped with two engines.